Properties in Kohimarama average 4.6 out of 5 stars. 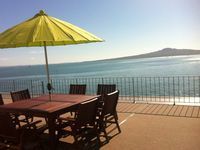 Property 3: Seahaven - By the Beach - 20 steps to the beautiful Kohi Beach and waterfront. Thank you Annie for allowing us to stay at your apartment. Lots of space for two couples and all the amenities needed to feel at home. 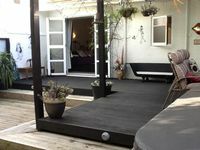 Great location close to the auckland CBD and near by good restaurants. Annie was a very kind and considerate host. Thank you again for allowing us to stay.